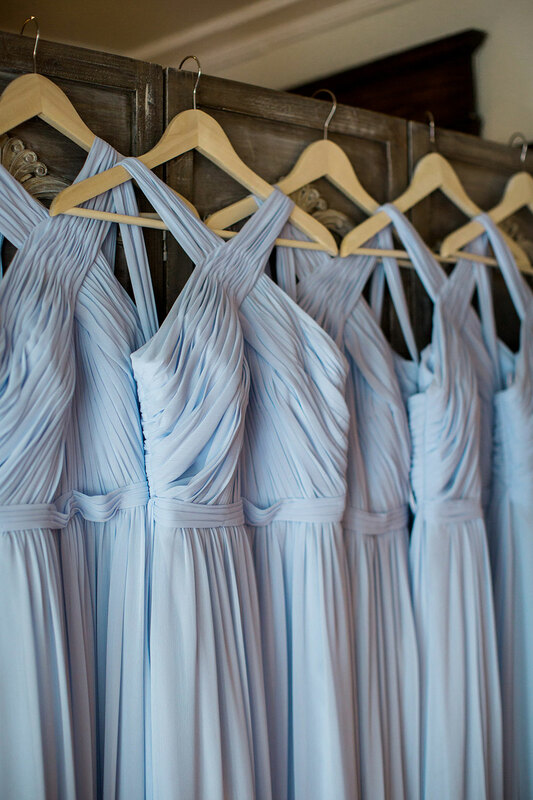 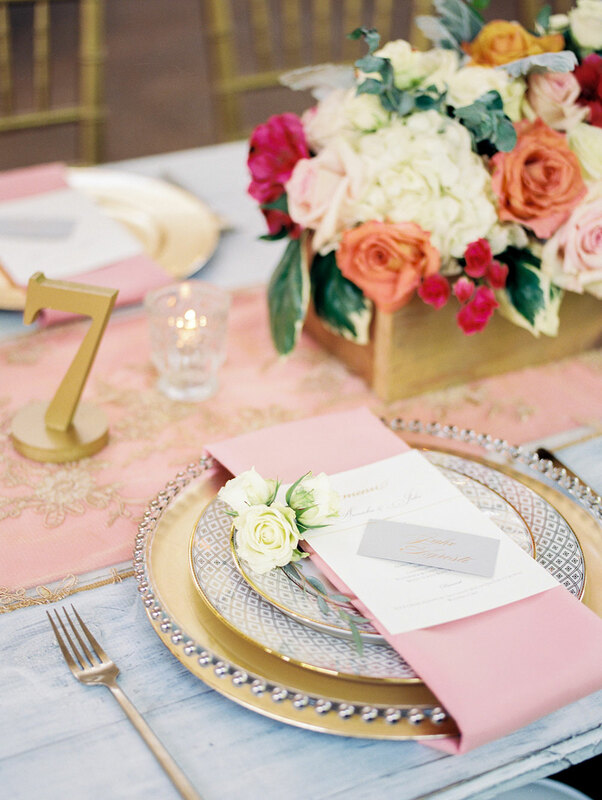 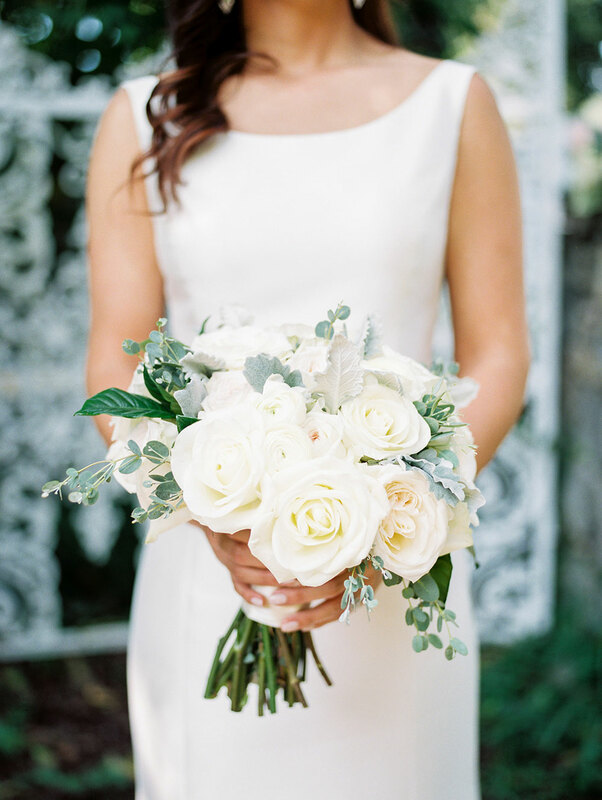 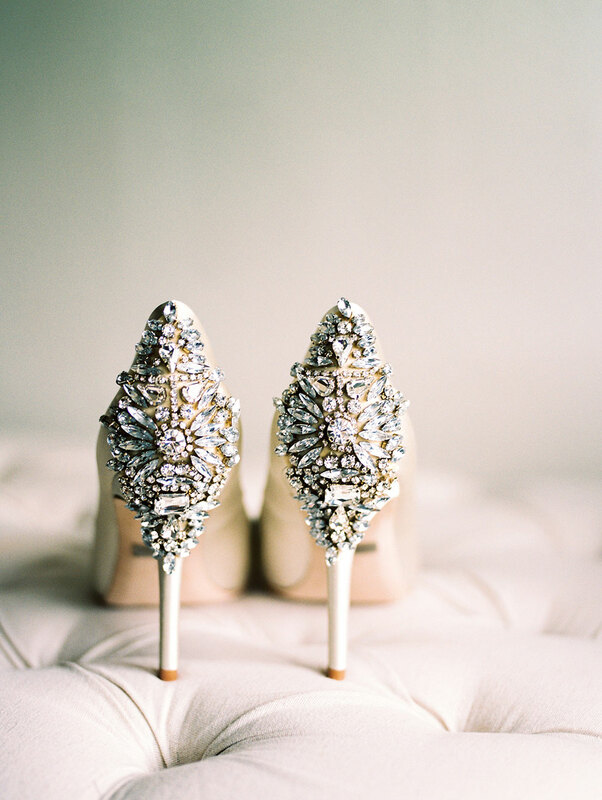 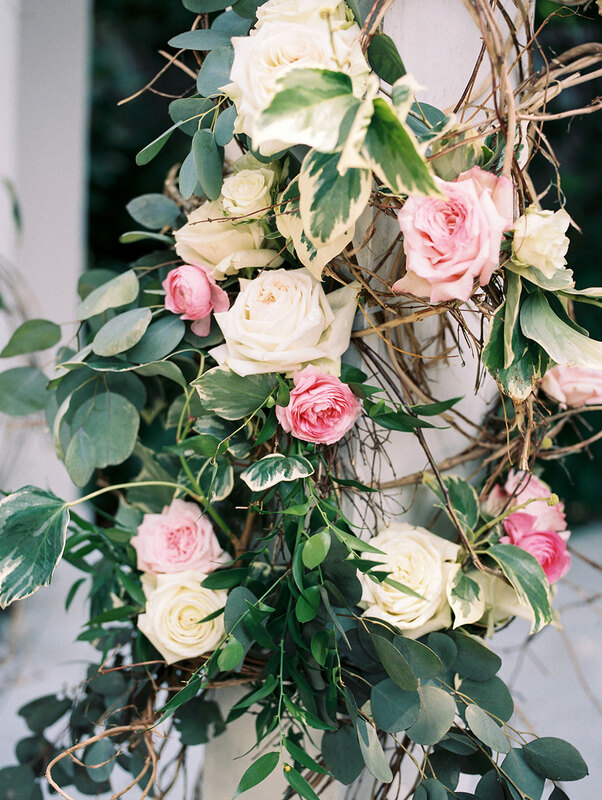 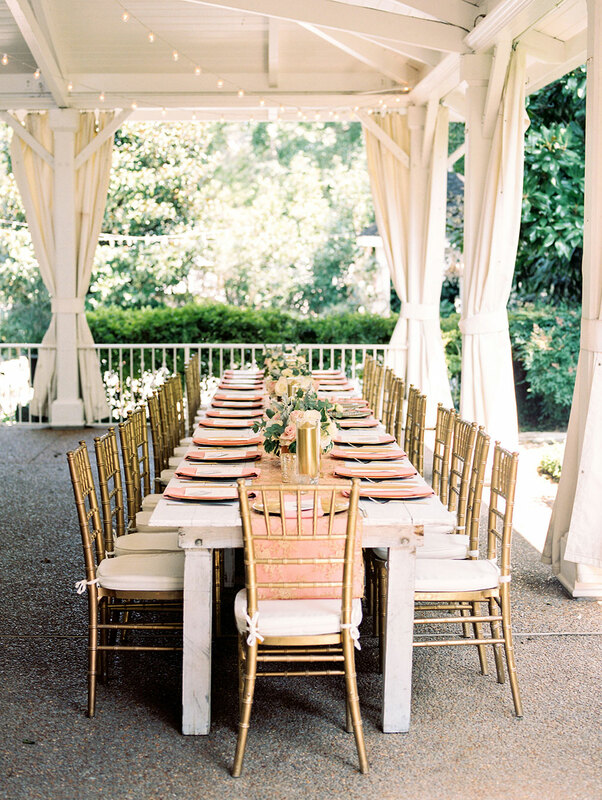 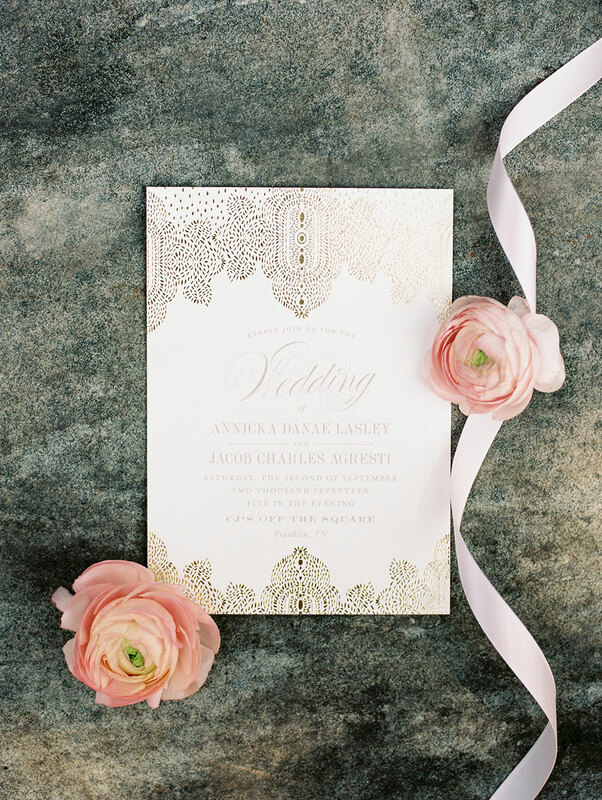 Bride Annicka had a vision of a gorgeous southern-inspired affair. 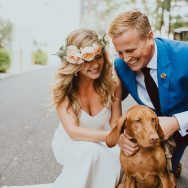 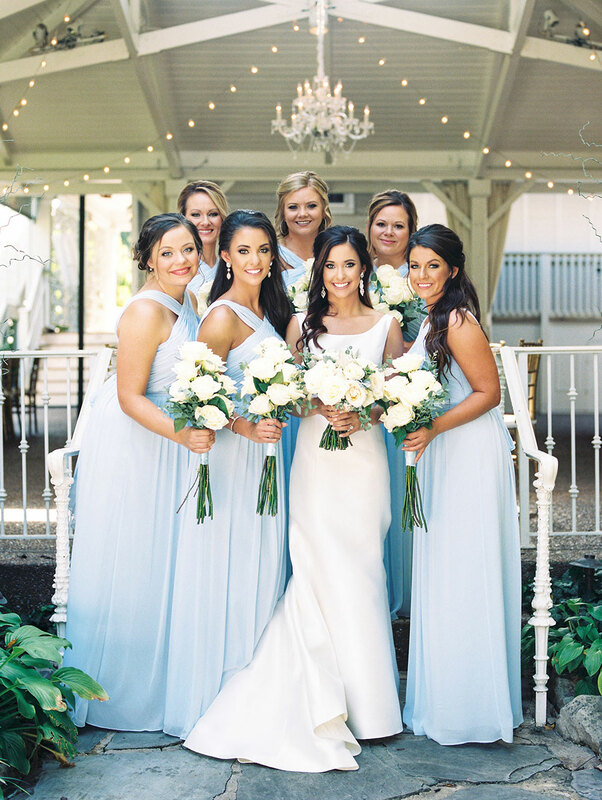 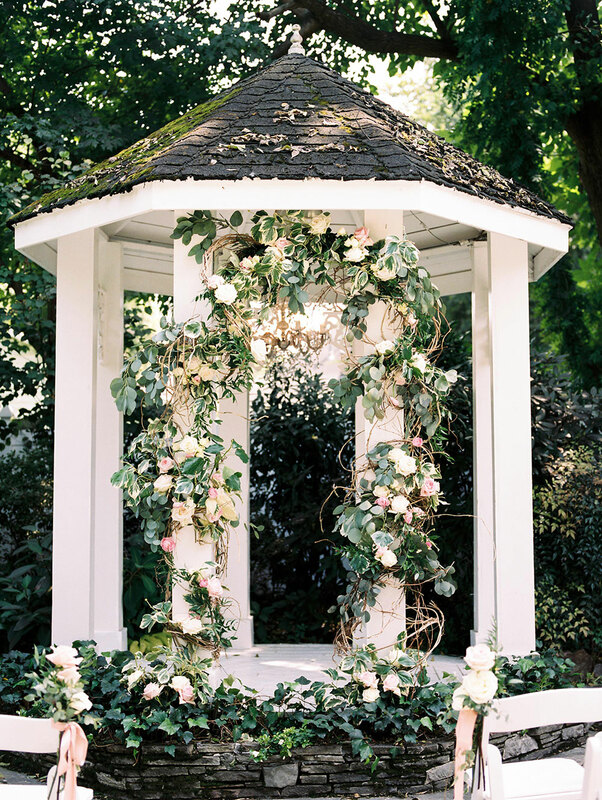 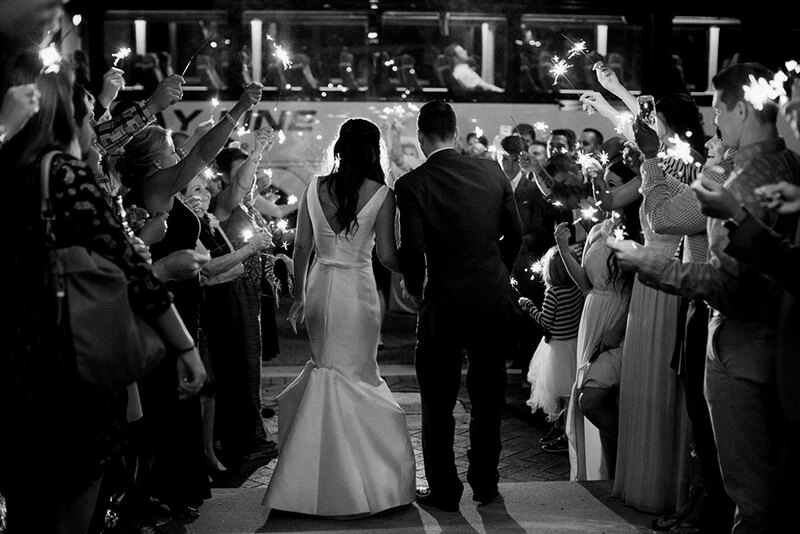 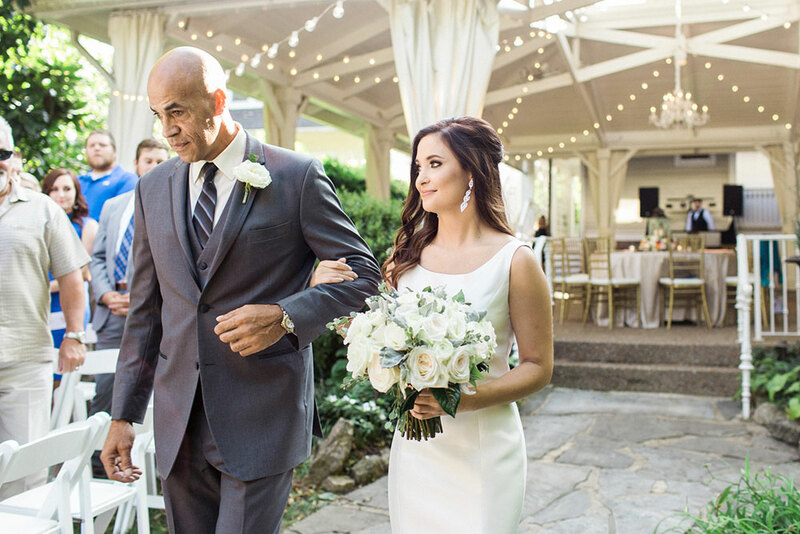 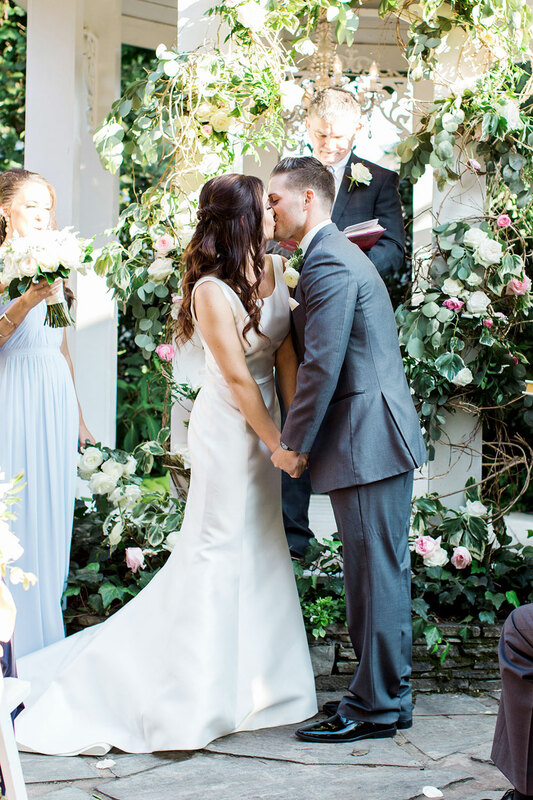 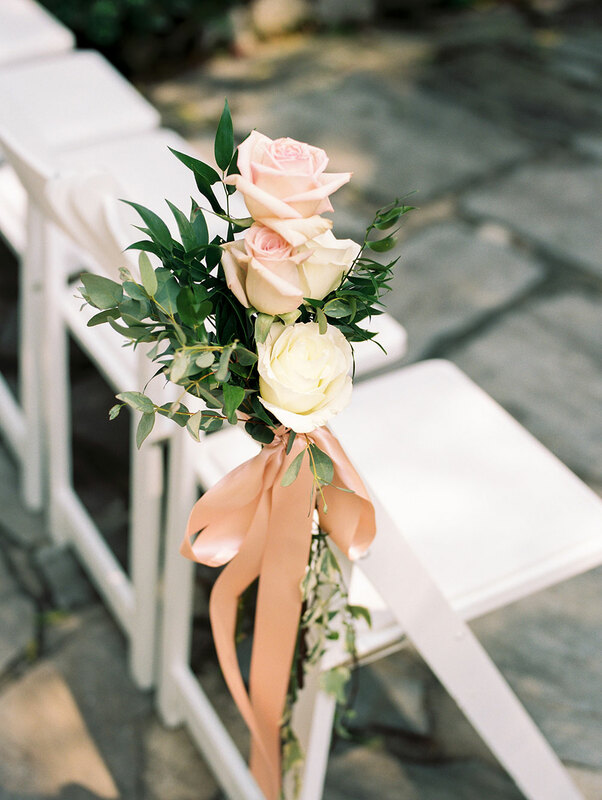 She and finace Jake simply adored the idea of a wedding full of elegant southern charm, so when they discovered Nashville’s charming garden venue, CJ’s off the Square, it was the perfect fit! 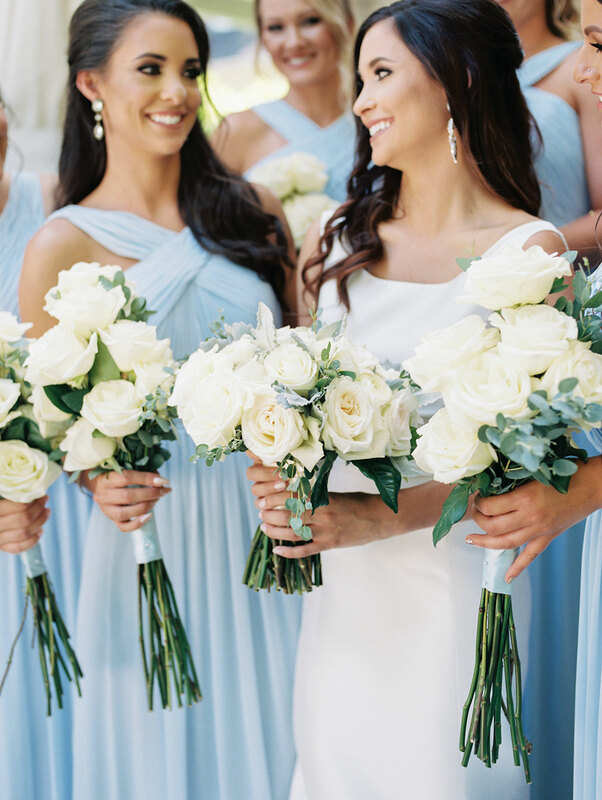 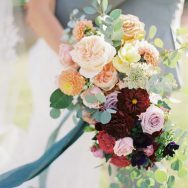 The soft blues of the bridal party were complimented with reception florals by The Enchanted Florist showcasing pops of pinks and corals for a lovely end-of-summer celebration. 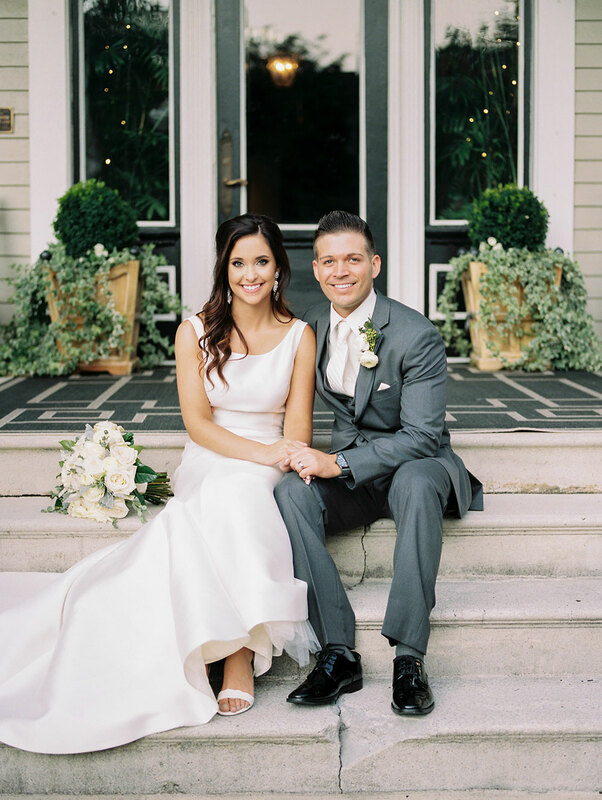 The couple enlisted Amy Nicole Photography to work her magic behind the lens to capture all the southern details and joyful moments of their big day.